(VEN) - The Ministry of Industry and Trade will seek ways to promote innovation and technology transfer. According to the Department of Science and Technology under the Ministry of Industry and Trade, in addition to a number of sectors with fast technological innovation such as information technology and telecommunications, oil and gas, aviation, finance and banking, almost all domestic businesses are still using old technologies. The rate of businesses using advanced technologies in the industrial sector only accounts for less than 20 percent of the total. In particular, the garment and textile, footwear and mining sectors are still based on cheap labor, resulting in high export turnover but low added value. According to the World Economic Forum’s latest global competitiveness list released in 2017, Vietnam ranked 55th out of 137 economies, up five places from the previous year and 20 from five years ago. However, Vietnam ranked 79th in terms of capacity for innovation, 90th in terms of quality of scientific research institutions, 78th in terms of availability of scientists and engineers, and 106th in terms of value chain breadth. These data indicate that businesses are not aware of the importance of science and technology. 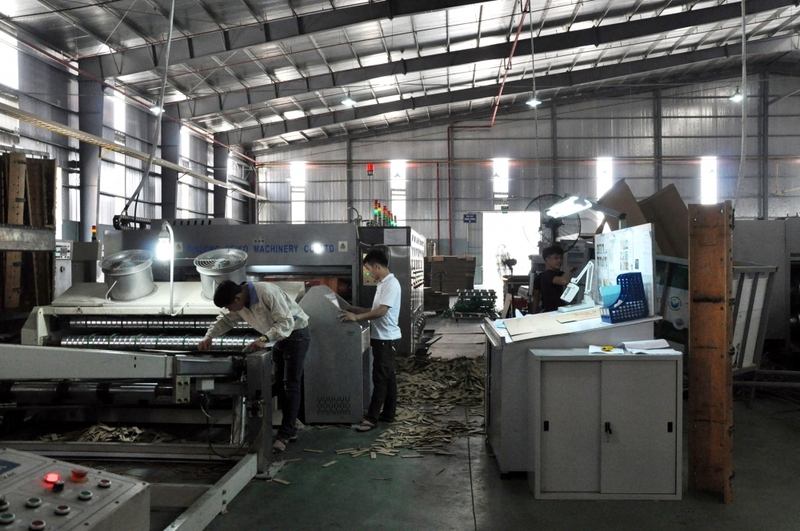 The Ministry of Industry and Trade attributed the main problem to the fact that most Vietnamese firms are small and medium-sized and hard pressed to mobilize sufficient resources in terms of finance and human resources for technological innovation. Therefore, Vietnam needs to create a favorable environment to promote innovation in order to grow and develop. To further accelerate innovation and make the most of opportunities provided by the fourth industrial revolution, the Ministry of Industry and Trade will focus on reviewing laws related to innovation and technology transfer, seeking solutions to promote enterprises’ capacity for innovation, and developing high-quality human resources. The Ministry of Industry and Trade will also improve scientific and technological infrastructure and the business environment to encourage FDI companies to conduct technology transfers, strengthen imports of source technologies and high-tech from developed and developing countries, and adopt support policies to form and develop technology incubators. provided by the fourth industrial revolution.